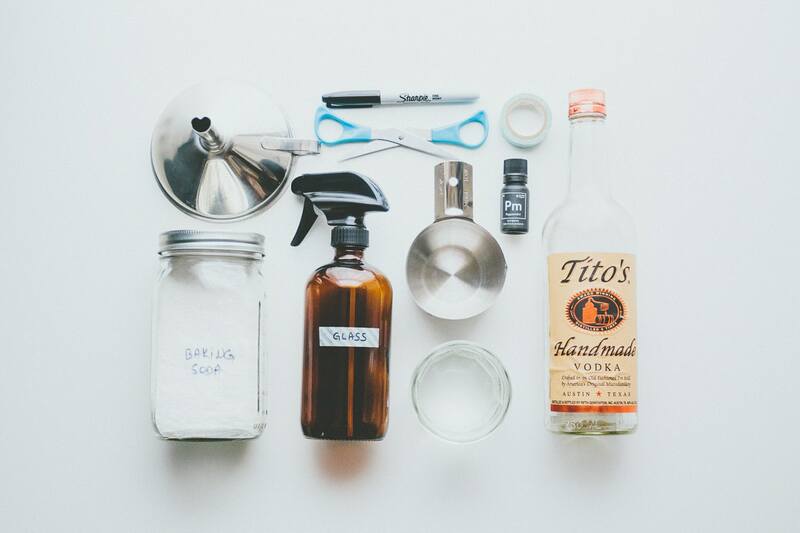 Vodka, distilled water, baking soda and essential oils, this is all you'll need to make an environment and health friendly cleaner. 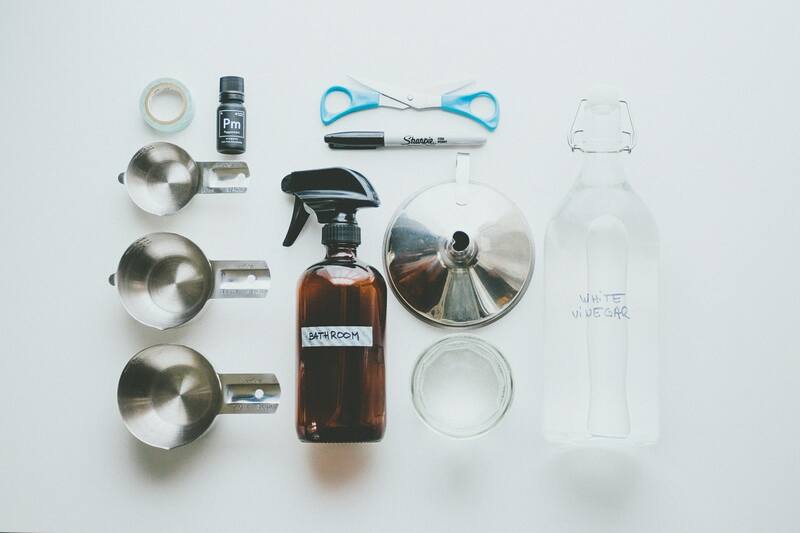 Baking soda, white vinegar and water are all you'll need to unclog your drains without chemicals. 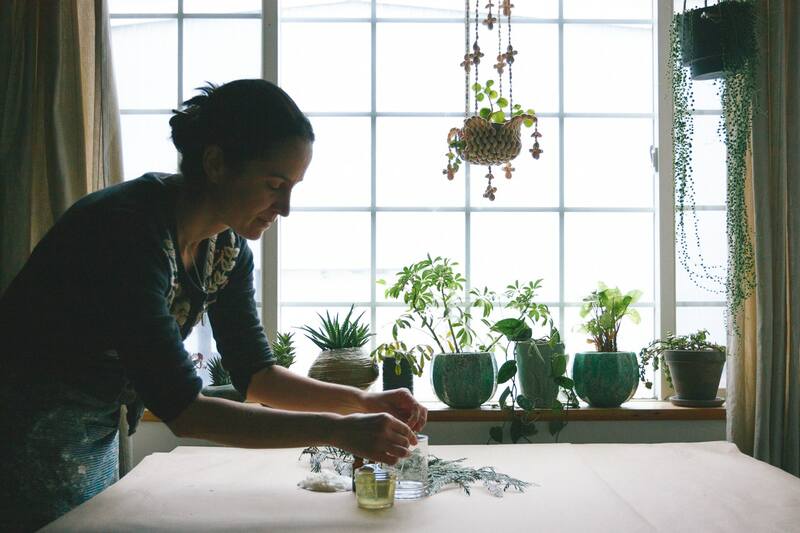 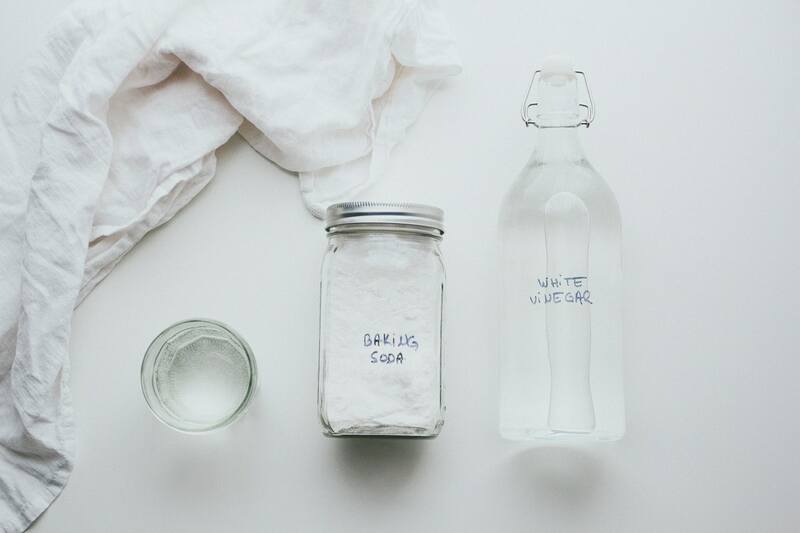 Water, distilled white vinegar and essential oils are all you need to make this acidic bathroom cleaner. 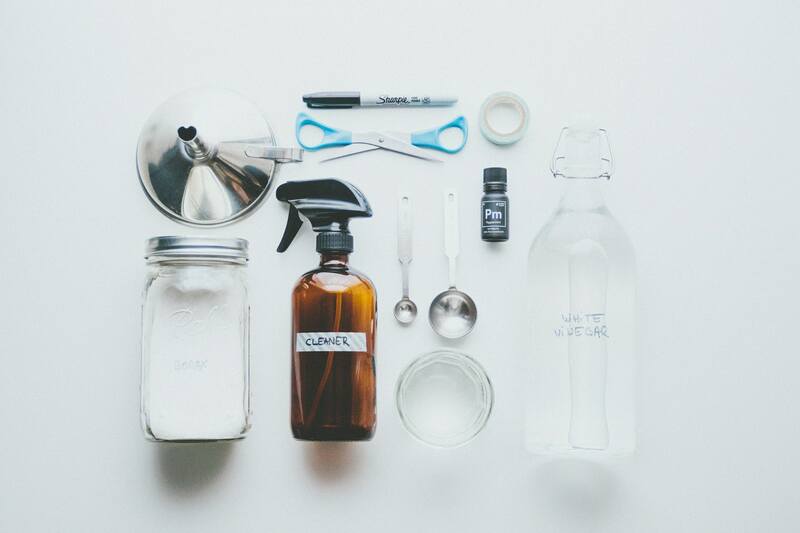 Borax, castile soap, hot water and essential oils, this is all you'll need to make an environment and health friendly cleaner.